What Is and Isn't Negative Atheism? Negative atheism is any sort of atheism or non-theism where a person doesn't believe in the existence of any gods yet does not necessarily make the positive claim that gods definitely do not exist. Their attitude is, "I don't believe there is a God, but I won't make the statement there is no God." Negative atheism closely parallels the broad, general definition of atheism itself as well as similar terms like implicit atheism, weak atheism, and soft atheism. Negative atheism can also be seen when you positively reject the concept of a personal supreme being who intercedes in human affairs and you don't believe in an impersonal god overseeing the universe, but you don't state that such an idea is completely false. Agnostics do not go so far as rejecting the belief that gods may exist, while negative atheists do so. Negative atheists have decided they do not believe gods exist, while agnostics are still on the fence. 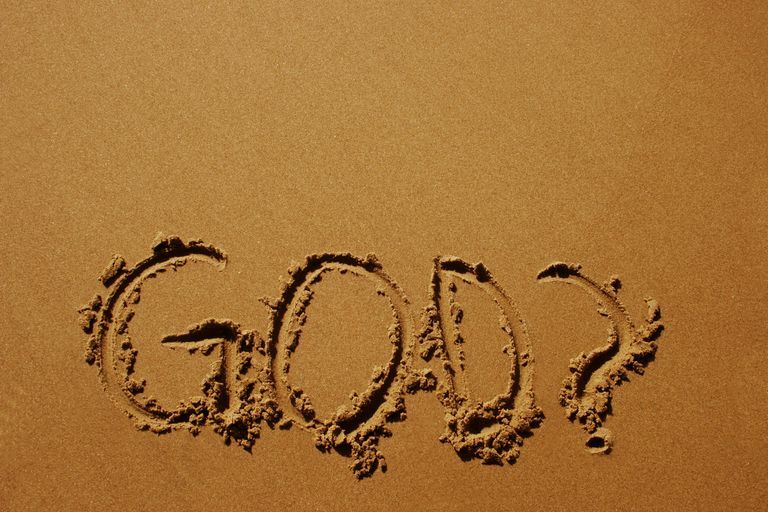 In a conversation with a believer, an agnostic might say, "I haven't decided whether is a God." A negative atheist would say, "I don't believe in God." In both of these cases, the burden of proof that there is a God is placed on the believer. The agnostic and atheist are the ones who need convincing and who don't have to prove their stance. In conversation with a believer, a positive atheist would say, "There is no god." The distinction might seem subtle, but the negative atheist isn't telling a believer directly that they are wrong to hold a belief in god, while the positive atheist is telling them that belief in god is wrong. In this case, the believer might demand the positive atheist prove his position that there is not God, rather than the burden of proof being on the believer. Anthony Flew,'s 1976 "The Presumption of Atheism" proposed that atheism didn't have to be expressed as asserting there was no God, but could be asserted as not believing in God, or not being a theist. He saw atheism as a default position. "Whereas nowadays the usual meaning of 'atheist' in English is 'someone who asserts that there is no such being as God, I want the word to be understood not positively but negatively... in this interpretation an atheist becomes: not someone who positively asserts the non-existence of God; but someone who is simply not a theist." It is a default position because the burden of proof of the existence of God is on the believer. Michael Martin is one writer who has fleshed out the definitions of negative and positive atheism. In "Atheism: A Philosophical Justification" he writes, "Negative atheism, the position of not believing a theistic God exists... Positive atheism: the position of disbelieving a theistic God exists... Clearly, positive atheism is a special case of negative atheism: Someone who is a positive atheist is by necessity a negative atheist, but not conversely."